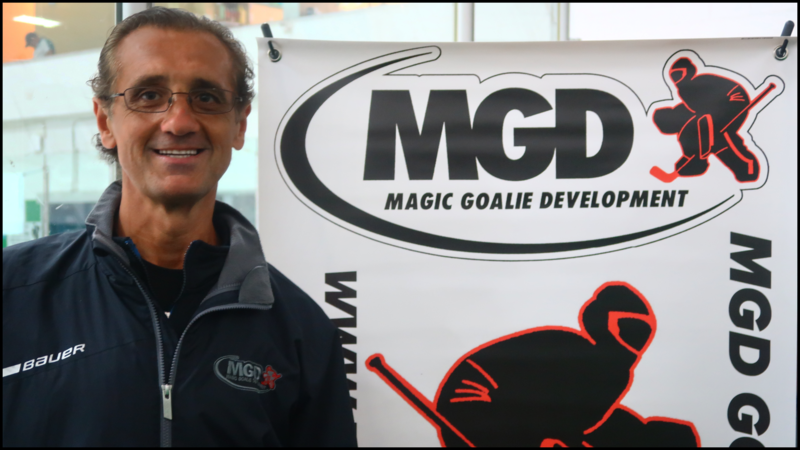 Angelo has been a goalie coach and consultant for many seasons. He has instructed Junior and Minor hockey goaltenders in Italy, and across Canada. 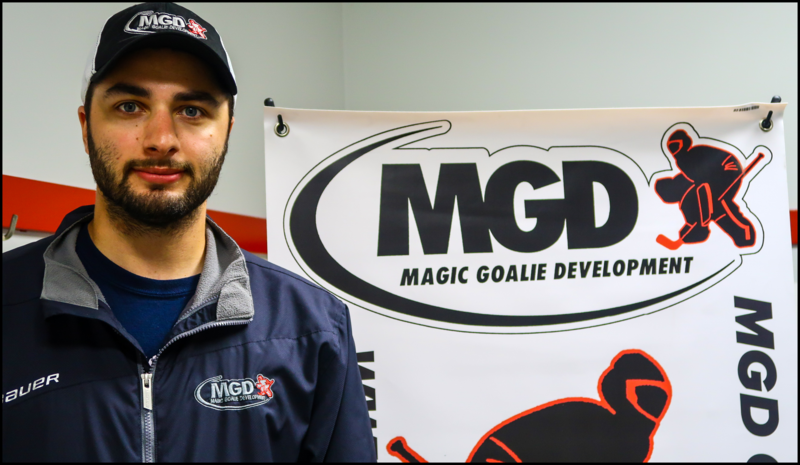 He is currently the head goaltending consultant at Semi Minor Hockey Association and has been in this position with other Minor Hockey programs in the past. 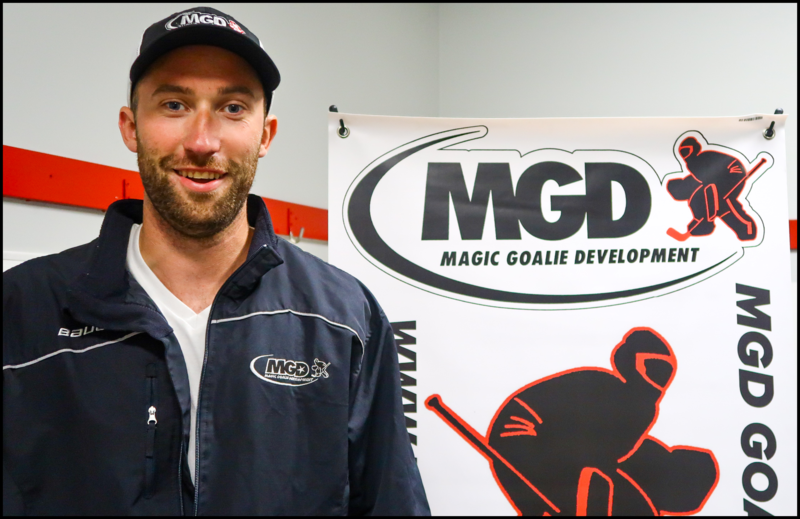 Angelo has been running Magic Hockey and MGD for over 15 years. Lukas has been a part of the Magic team for the past 15 years. Lukas is currently the goalie coach for the North Van Wolfpack Junior B team in the PJHL. Last season, Lukas was also the goalie coach for the Langley Riverman Junior A team of the BCHL. 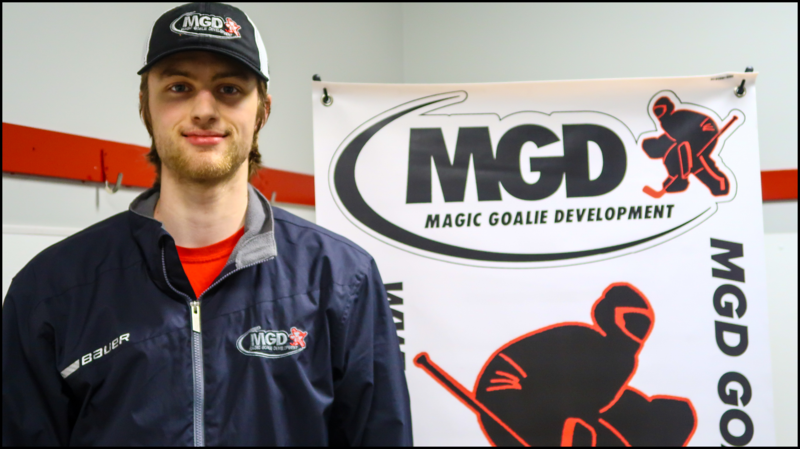 Lukas enjoys working with young goaltenders and explaining and breaking down the various techniques goalie need to know to improve. He has great communication skills, and both challenges, and motivates each student so they can reach their goals. Eric was drafted in the WHL bantam draft by the Prince Albert Raiders at age 14. He then played for the North West Giants of the BCMML where he won the League Championship before moving on to play Junior B as a 16 year old. He played for the Ridge Meadows Flames of the PIJHL for one season before mving up to play with the Prince Albert Raiders, playing 40 games as a rookie, winning Rookie of the Year, and Scholastic Player of the Year. Eric finished his 4 year WHL career in Spokane playing for the Chiefs and making the playoffs in all 4 seasons. After a short time in the ECHL with the Colorado Eagles, Eric played for the UBC Thunderbirds in the CIS. In his first year at UBC, Eric made the CIS All-Rookie Team and was named the CIS Rookie Goalie of the Year. 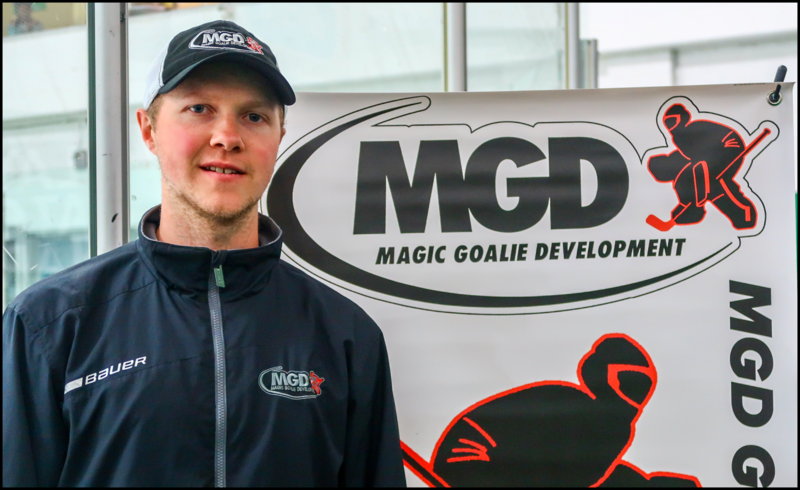 Eric has the experience and knowledge to teach goalies what it takes to play at the highest levels and what skills they need to get there. Brighton has been a part of the Magic team for the past 15 years. He was also a pro Inline Hockey goalie in France and won Bronze for Team Canada at the Junior Men’s World Championship. 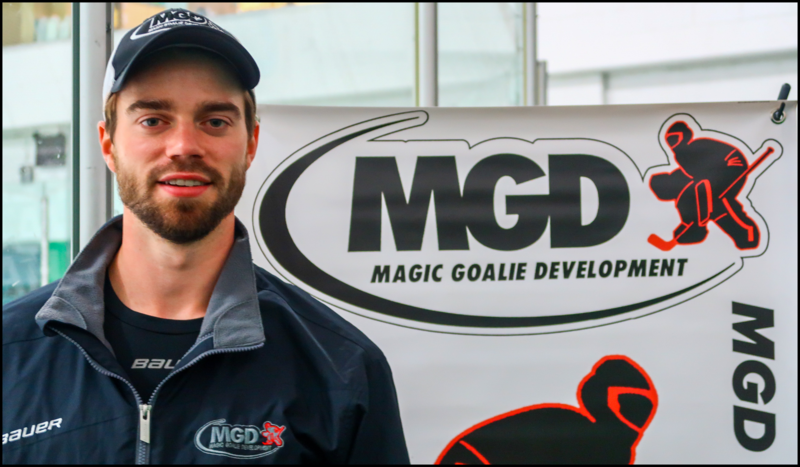 Brighton has excelled at teaching goalies of all levels and abilities. He currently consults for many minor hockey associations in the Lower Mainland. He is very well-liked as a coach because he knows how to communicate to goalies and get the best out of them.